Going from a VERY dark brown to blonde was not the best decision I ever made, but it was pretty easy. There was no pros and cons list; I just wanted a change. A big change. So there I was standing at the local drug store trying to figure out if I was daring enough to color my own hair, and I realized if I wanted to be blonde I had no choice. I didn't have the money to go to the salon, so store bough hair color it was. (I didn't have the option of going to Sally's because I live in BFE, Wyoming.) The best choice seemed like the brightest, whitest blonde. Born Blonde Maxi was the answer. I read the instructions carefully, time and time again before growing a pair and applying the blue substance to my hair. Apparently, I didb't read the instructions good enough. I missed the part that said wait until the ends of your hair reach the yellow stage before applying to your roots. Wow! My roots were white! I was amazed that in such little time this bottle of magic could turn my hair from nearly black to nearly white. Ecstatic, I washed my hair out only to reveal my hair was white on top and bright orange on the bottom. Uh oh! Not only did I now have orange hair, but I had to go back to the drug store with orange hair to buy another bottle of blonde hair dye. Another $12.00 and I had a second bottle of Clairol Born Blonde Maxi. This time I was sure to get it right. I would leave the crap in longer and I would surely be blonde. Close to two hours down and my scalp was on fire! My hair definitely looked lighter, but still had an orange tint to it. I couldn't handle the pain so I washed it out and sure enough, still orange. But on the bright side there was a lot of yellow. 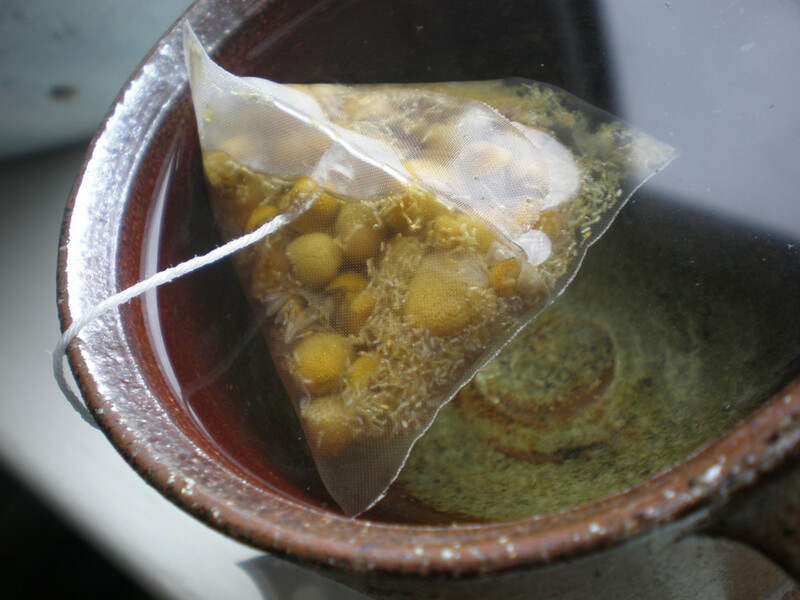 Time for some at home remedies I thought. By now the cashier at the drug store probably thinks I am a little bit crazy. For the third time I'm standing in the hair care aisle looking at shades of blondes. My first instinct was to pick the pricier one, because more expensive always means it's right. The choice wasn't easy but in the end I picked Clairol Nice 'n Easy Perfect 10, 010, Lightest Blonde. 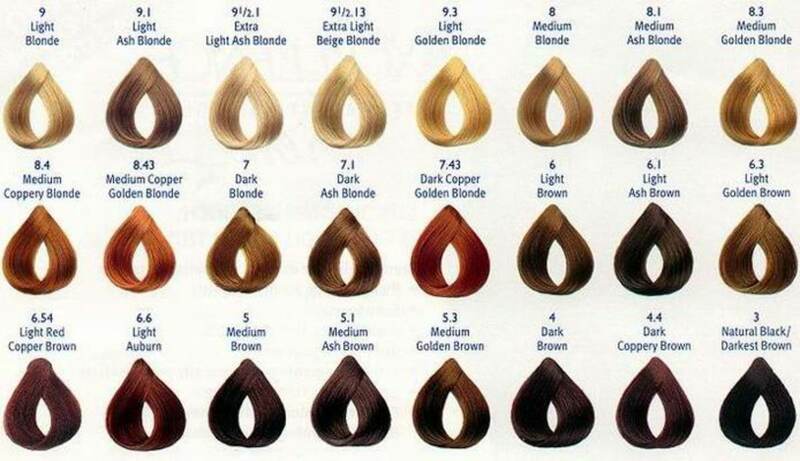 Skipping all the instructions because with the number of times I've bleached my hair today, I think I know what to do. And, turns out, I did. My hair is actually a decent blonde with not too much orange. Yay! However, my hair is like rubber bands, extremely stretchy and impossible to brush. Once I got it dry my ends were like cotton candy, frayed and dry. I have come to the conclusion that even thought I like the color, I hate the way my hair feels and the upkeep it requires. It is possible to go from a dark brown or even black to blonde with box color and bleach. It is not healthy for your hair, however. If you still have the urge to go blonde in your bathroom I suggest using Born Blonde Maxi. Use the time they give you in the instructions only as a guideline. For some people, 90 minutes may make their hair white, while other people are still only at the orange stage. 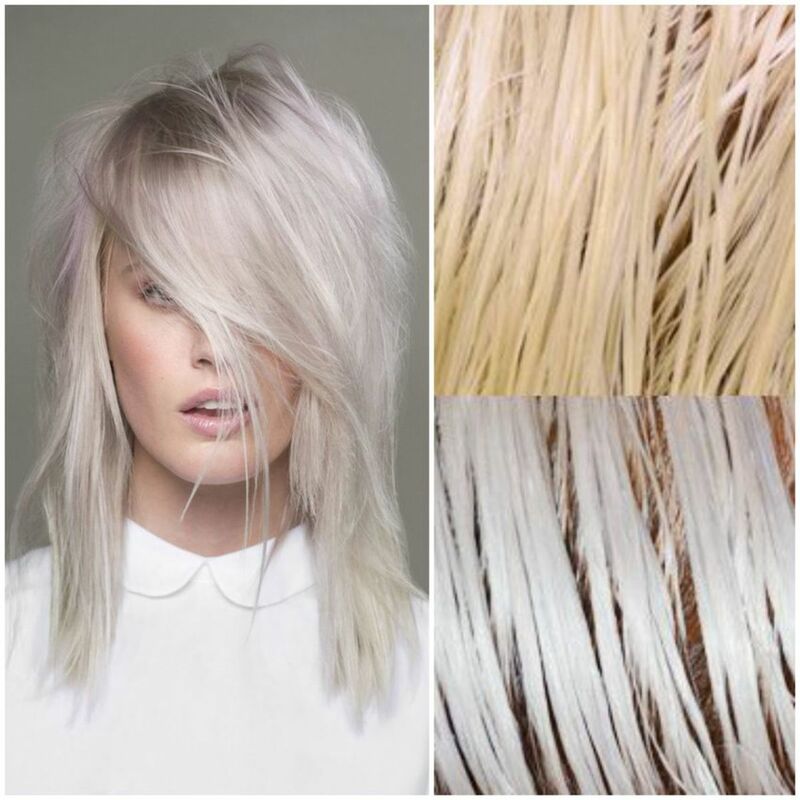 When bleaching, hair goes through six stages before reaching the final desired Platinum stage. This takes a lot of time with box color, being that box colors come with a 20% developer. Try to avoid bleaching hair more than once a day. 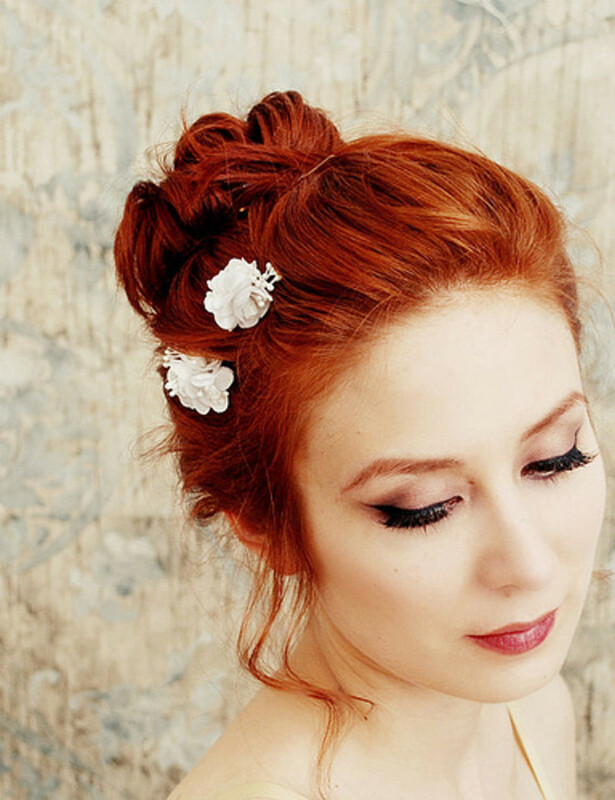 If your hair only reaches the orange level, it is better to live with it for a week and let your hair replenish the nutrients you have just stripped from it than to bleach it again. I know! After a couple weeks you may want to add actual blonde color or toner to your hair so that it isn't so flat. Color gives it dimension and gives you a more natural look. Try for a cooler shade if your hair still has a yellow tint. Ash blondes are great because they have a cool tone, meaning it will tone down the yellow in your hair. If you get a warmer shade it will make the yellow more noticeable. Which ever way you go, the upkeep will be regular. About a week or two after you bleach your hair you will notice that your dark roots are starting to show through. They aren't horrible, but you can see them. Soon enough you will need to recolor your roots to match the lovely blonde locks you have. You have the choice of going to the salon or doing it from home. 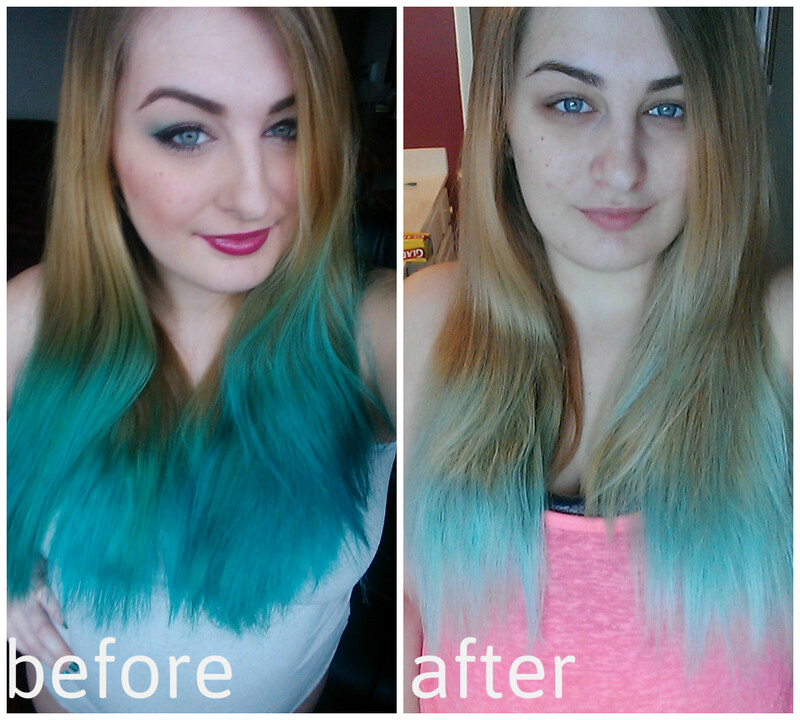 For me, the easiest way was to watch root touch up tutorials on youtube before trying it myself. I don't suggest rebleaching or redying your whole head for the sake of your hair. I suggest you invest in some quality hair repair products. Do not use products that simply repair hair on the cuticle level. These products don't do a whole lot of good because they leave the inner layers of the hair dry and damaged. Although this stuff is rather pricey, it is the best for penetrating and repairing all three layers of the hair: H2 ION. Without getting scientific, this stuff pretty much penetrates the cortex of the hair and sticks to broken protein bonds and repairs brittle, dry, frizzy hair. It will not leave your hair greasy and there is no build up. It is a heat activated product that begins working when you begin styling your hair. If you use it frequently it will make your hair stronger and smoother. This stuff is the best!! If you are serious about strengthening your hair, H2 ION also makes repairing shampoo and conditioner. I've tried their products and they are fabulous for chemically treated hair. In the end, be smart about your hair. Don't plan on making extremely drastic changes in one day. Work on it over time and allow your hair to replenish the keratin and protein that it loses every time you chemically change your hair. 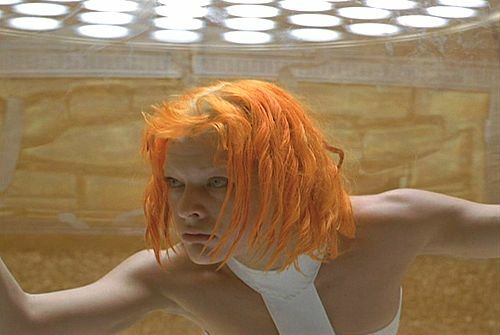 Just be careful or you will end up looking like Milla Jovovich in the fifth element. Have to say I haven't read the hub, I'm sure it's very informative! But love the pic of Milla Jovovich from Fifth Element, brilliant film!